NICE BASIC TRUCK - GOOD MILES - TIRES ARE 90% - EXTENDED CAB, JUMP SEATS. PRICE IS $12,900 PLUS TAX AND LICENSE. WE DO NOT OFFER FINANCING, BUT CAN REFER YOU TO ONE OF OUR PREFERRED LENDERS. 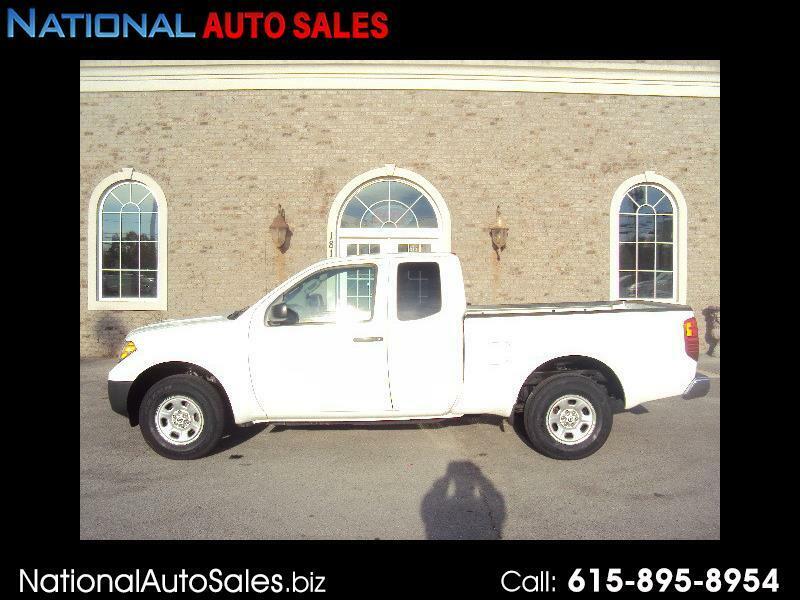 VEHICLE POSTED BY NATIONAL AUTO SALES, TN DLR #5844.